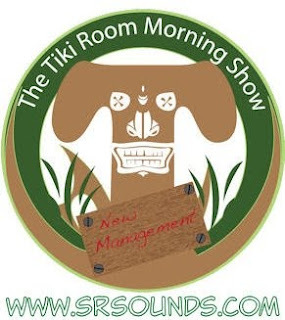 So yesterday was Christmas and the Tiki Room Morning Show "Under New Management" received some special calls on Christmas morning. Thanks to Sorcerer (the man behind the magic and host of Character Breakfast Podcast), Jeff "Disney" Davis (from the Character Breakfast Podcast, DW:60 and SRN Top 10), Imagine and Pluto (from the Character Breakfast Podcast), Krystal (a.k.a. d_glass_slipper from Backstage) and Jess (a.k.a. Lady Aurora from the SorCom Review) for calling in on Christmas morning and sharing their stories and holiday wishes with us. It was very cool to get to talk to those guys and hear how they celebrated their Christmas Eve, what they did for Christmas day, how they bring Disney magic to their holiday and more. Thanks again guys for calling in! I hope that the listeners enjoyed it as much as Aljon and I did.